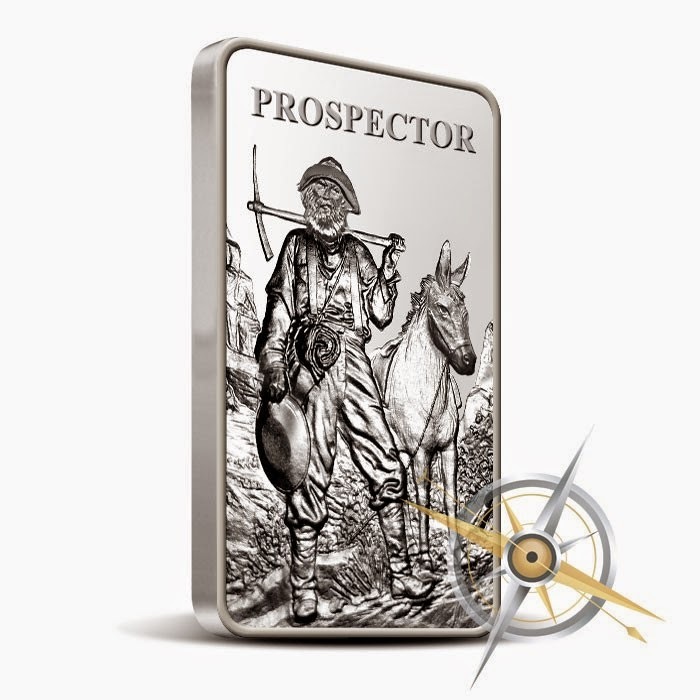 Each Prospector bar is composed of 10 troy ounces of .999 fine silver and arrives in new condition. 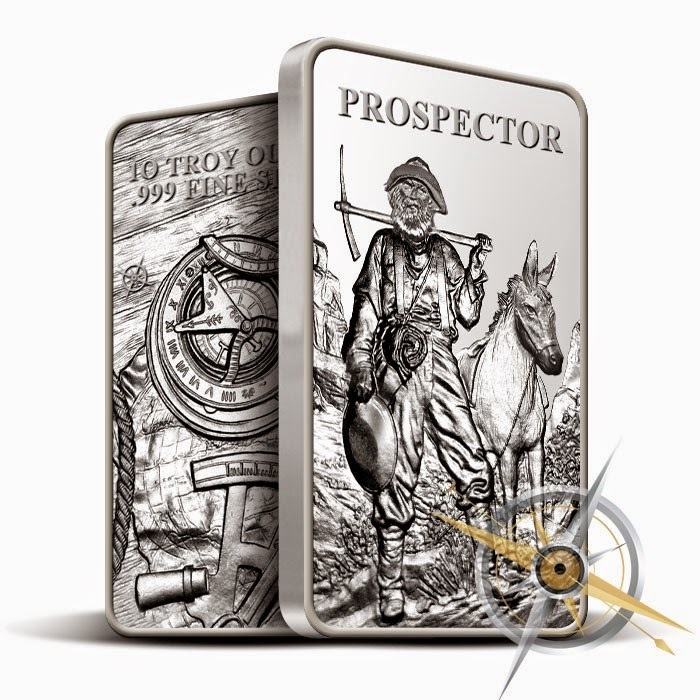 These bars are produced at the Provident Mint, an ISO9001 facility, and are therefore eligible to be placed in a precious metals IRA. 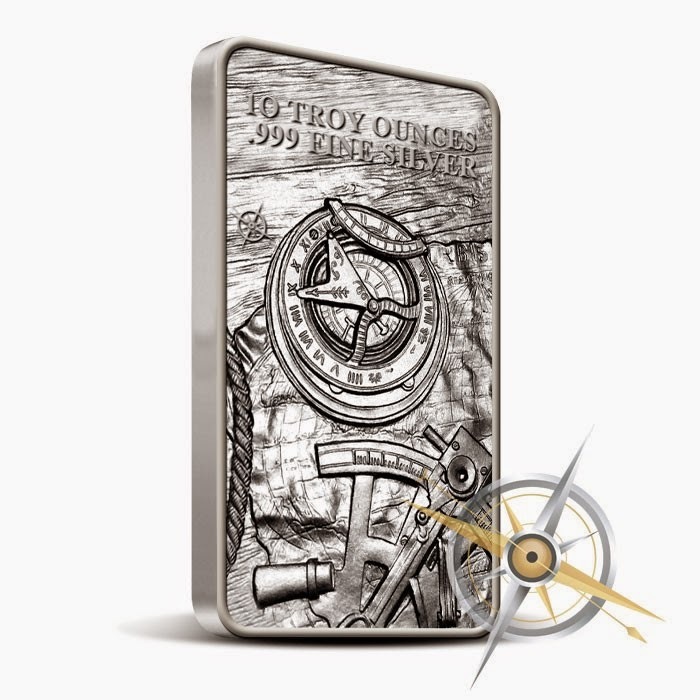 Each Silver bar comes in mint plastic with multiples of 10 bars being a complete plastic sheet.